Probably the best shorts ever? No probably about it, mate. 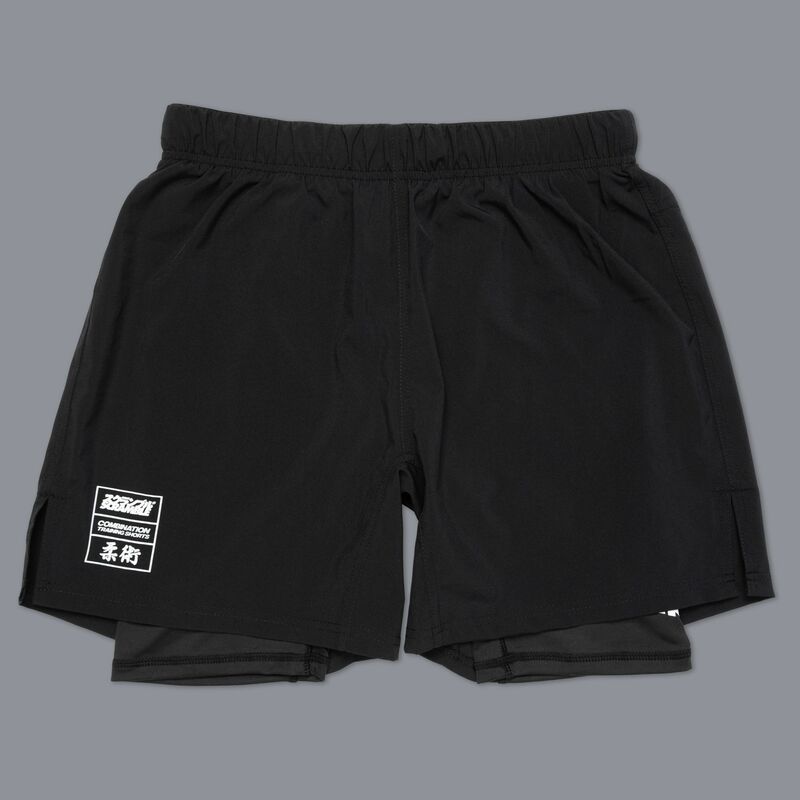 Designed for fit, form, functionality, and fspeed, and fjiujitsu, these shorts are really cool. If it makes you feel better we could come up with a load of fake trademarks? OK, here goes. 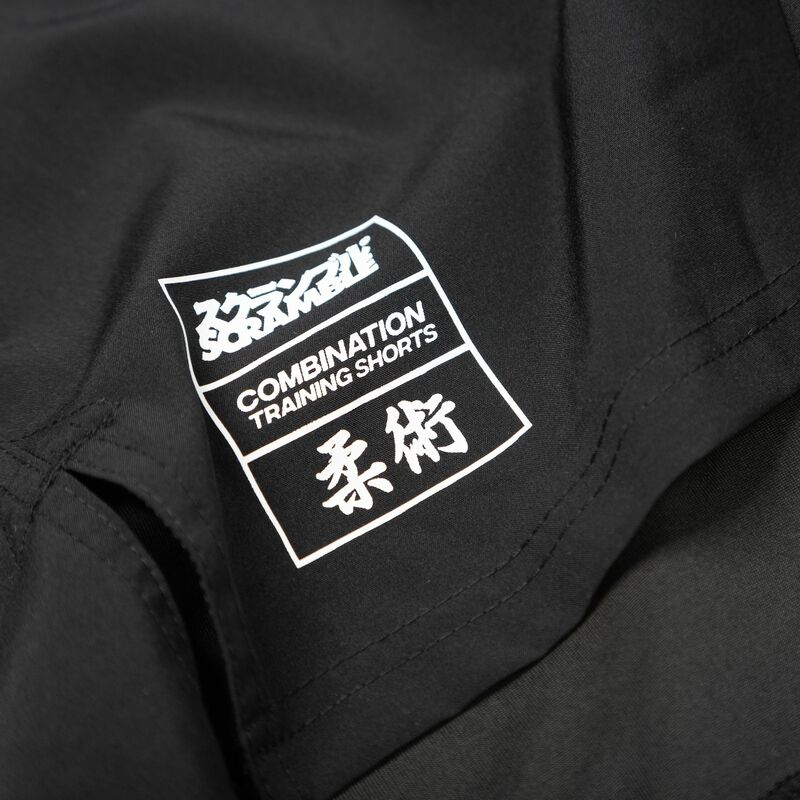 MEGA-DUALITY™ Combined Shorts Technology leaves your thighs feeling loved and energised! SlipNGrip™ Ultra comfortable spats material feels nice and slippery but somehow also tight which is cool! HOOK de HOOPZ™ Turbo secure fastening enclosure ensures your innards stay within your abdominal lining at (almost) all timez! In all seriousness, these shorts are a technological marvel and you’re gonna love them.